This review just happens to coincide nicely with the first instalment of my skincare series. In that review, I mention that I find it more effective to choose a cleanser based on skin type (for example, one for my combination skin) rather than one for skin issues (that is, one that will address my dark spots). This Origins cleanser is the latter: as a part of the Mega-Bright line, you’d think it would address dark spots and dull skin. 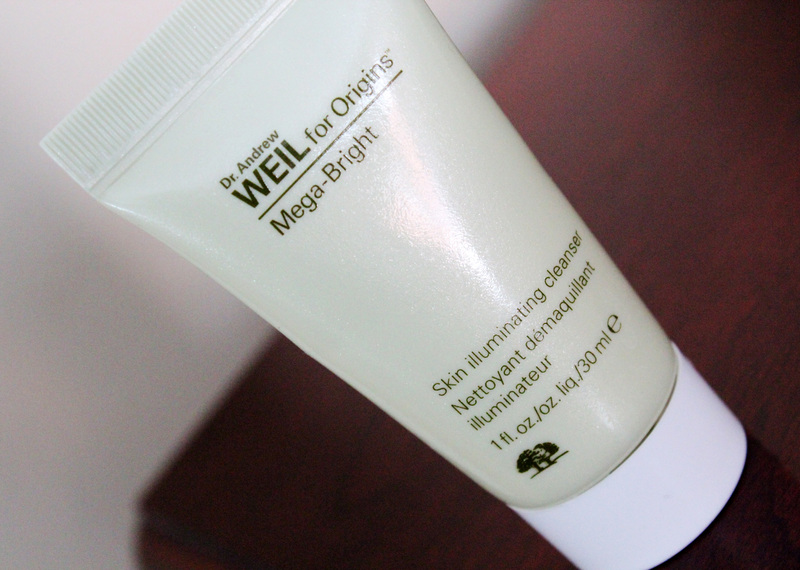 We already know how much I love Origins Mega-Bright serum and eye cream. But I’m skeptical of the cleanser. How can a product that is on your skin for a few minutes a day claim to address major skin concerns that developed over time? Read more!